Regeneration Songs‘ editors Anna Minton and Alberto Duman will speak at the panel ‘Living the Dream? East London, Gentrification and the 2012 Olympic Legacy’, as part of ‘Rethinking the Legacy of 1968’. 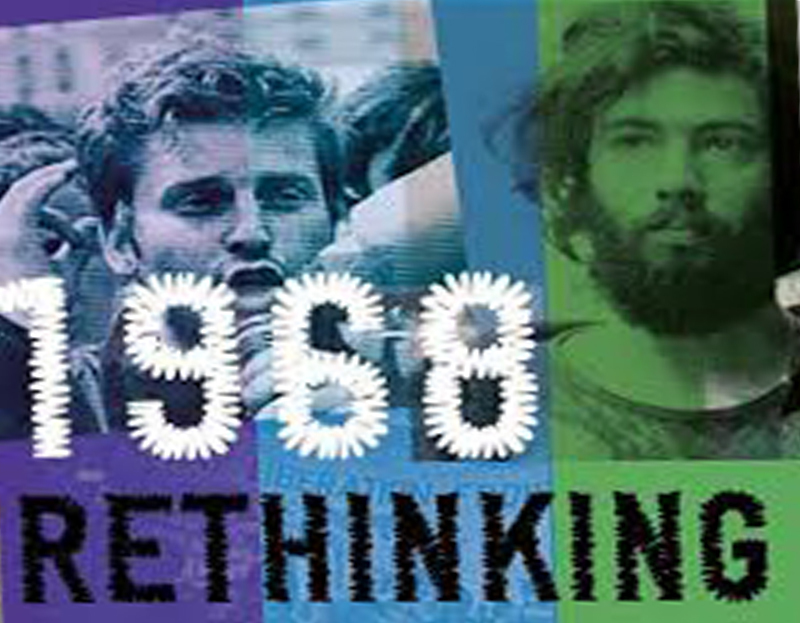 The event is a day of discussions bringing together different generations of writers, researchers and activists to consider the political and cultural legacies of 1968, and their bearing on the future prospects for a more democratic, equal and participatory society. Our aim is to help rekindle the intellectual excitement that characterised the political counter culture of the Sixties but focused on contemporary issues.